Spot was a good-looking dog and everyone in the Klondike wanted the canine - except the two men that owned him. They tried selling him, they tried leaving him behind, and Spot seemed content to keep them guessing how he was always able to find them. 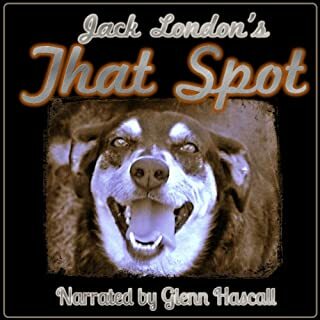 Adventure, humor, and a good dose of owner frustration populate this story from famed writer Jack London. This wonderful story about the true spirit of giving. 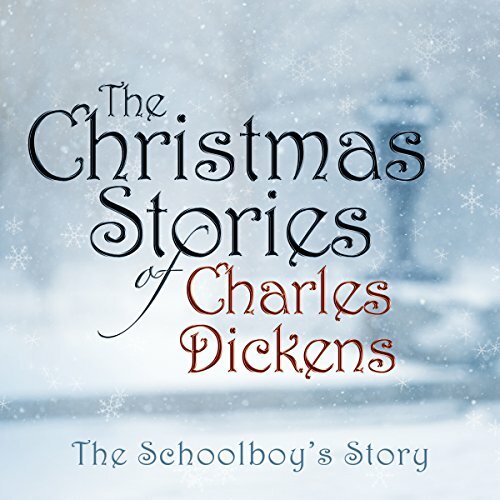 This classic Christmas story is about forgetting oneself, and focusing on the needs of others. John Weightman is living a misdirected life, he has done much good in the world, but it has all been calculated to be of benefit to himself and his businesses. Fortunately he receives a wake-up call through a beautiful Christmas Eve experience, and receives a privileged preview of his heavenly mansion. 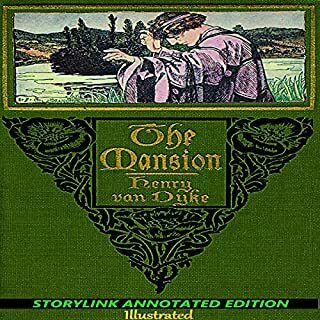 Nathaniel Hawthorne has taken some of the most striking and exciting Greek legends and adapted them for young readers. 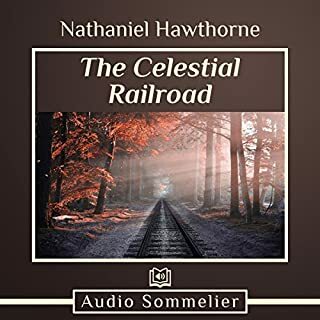 In this retelling, Hawthorne maintains the conceptions held by the original authors. 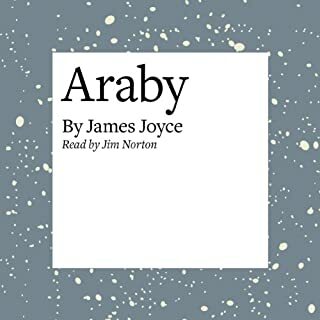 This collection includes "The Minotaur", "The Pygmies", "The Dragon's Teeth", "Circe's Palace", "The Pomegranate Seeds", and "The Golden Fleece". 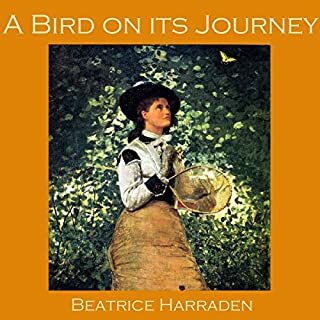 A wonderful book that intices the imagination. Arthur Conan Doyle ranked "The Red-Headed League" second in his list of his 12 favorite Sherlock Holmes stories. 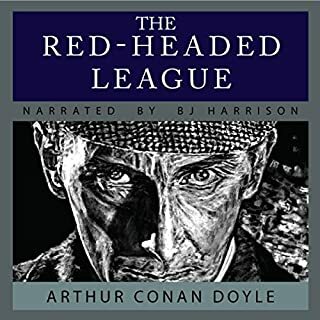 It is one of Holmes' most intriguing cases, in which he has to solve a problem caused by a strange society in which the only criteria for admission is bright red hair!